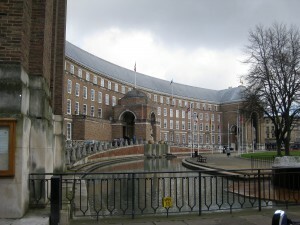 It’s been confirmed to The BRISTOLIAN that so-called temporary plans to move staff out of the Council House while it’s “refurbished” will be made permanent and the building sold to the PEOPLE’S REPUBLIC OF CHINA. We understand that one of China’s leading sovereign wealth funds, the CHINA INVESTMENT CORPORATION (CIC), will be paying in the region £30m IN CASH for the landmark building and its College Green lawn. The deal was reputedly first brokered by Mayor Fergo when he traveled to China on a business mission late last year. We can also confirm that the city’s private sector property boss, Robert “Spunkface” Orrett has travelled to Beijing twice this year already and we’ve seen evidence from a Freedom of Information request that Spunkface has, for the last six months, been receiving MANDARIN LESSONS at least twice weekly at his Council House office. The future of the Council House, one of the city’s landmark buildings is currently unclear. Although a well-placed source has told us that he believes it will be used by the CHINESE COMMUNIST PARTY as a cultural and business centre to promote further Chinese investment in the region and the UK as a whole. Our source has also spoken to people “close to a number of West Bristol estate agents” who say that what appear to be senior Chinese Communist Party officials have been viewing “HIGH-END PROPERTIES” in Clifton and Leigh Woods. Our spies in AVONMOUTH also report sightings of Chinese in and around the port. “They look like teams of surveyors in hard hats and h-viz,” we’re told. And contacts at the BRISTOL WOOD RECYCLING PROJECT in the Enterprise Zone also report sighting Chinese officials at the arena site. 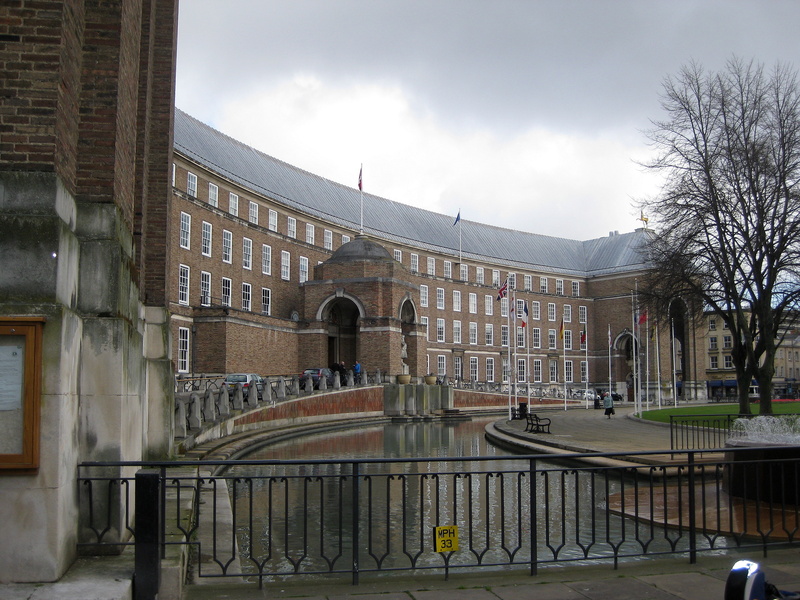 This entry was posted in News, Privatisers & Carpetbaggers and tagged Bristol City Council, China, Chinese Investment Corporation, Council House, webxclusive on April 1, 2014 by thebristolblogger.